Established in 1914, Immaculate Conception Parish is located in Caroline County, Maryland in the town of Marydel, just over the state line from Delaware. The current Church building was built in 1918, and was expanded in the 1980s. 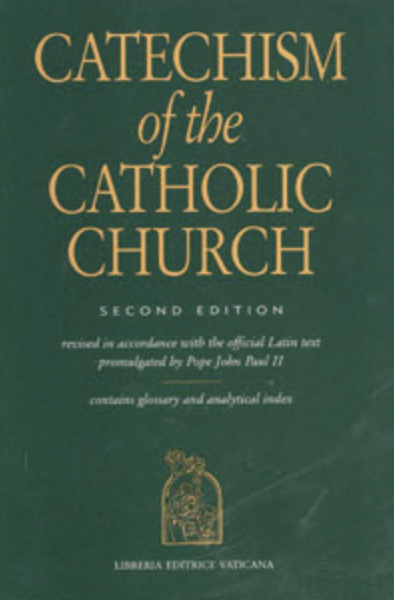 The parish has a religious education program, a St. Vincent de Paul Society, a Knights of Columbus Council and a very large Hispanic Ministry program. 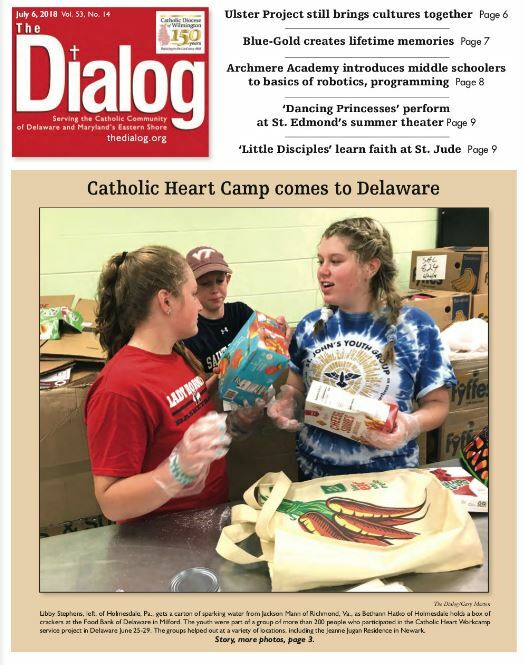 In 2013, Immaculate Conception Parish was "twinned" with Holy Cross Parish in Dover, Delaware. In 2018, we celebrate the 100th Anniversary of our Church building. 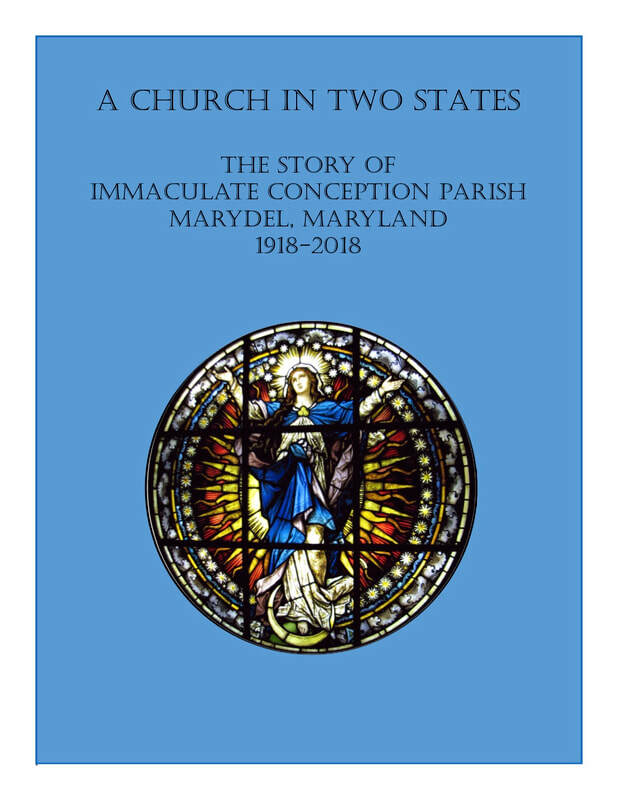 On Sale: "The History of Immaculate Conception Parish"
The demand for copies of "The History of Immaculate Conception Parish 1918-2018" exceeded our first print run. To make additional copies available to folks who want them, and online purchasing link has been set up. The online purchase price is $10.00 plus shipping and handling. To make your online purchase click here.